Earlier this year, I highlighted the use of Castor Oil Packs and Fertility Massage as they pertain to being forms of Mind/Body Therapy—or forms of therapy that help you to push past mental blocks that may be contributing to chronic stress, and therefore, infertility. 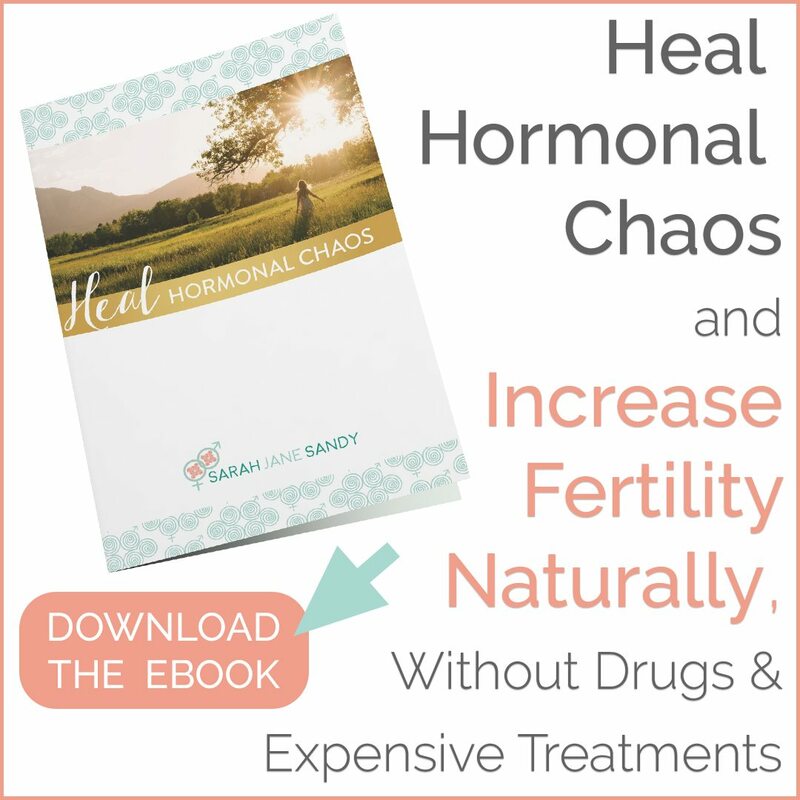 However, while I mentioned that I typically recommend using these two forms of fertility-based treatments in combination with one another, I haven’t shared much detail on the how and why this combination works up until now. As a quick review, let’s start with each practice individually, then talk about why they’re even more successful when used in combination. Castor oil is derived from the seeds of the Castor plant (Ricinus communis), also known as Palma Christi. In this therapy, a cloth is soaked in unrefined castor oil (referred to as a castor oil pack) and is then placed on the area of the body you want to heal. The castor oil soaks into the skin and detoxifies the internal organs. Castor oil stimulates blood circulation and heals the tissues and organs below the surface of the skin where the castor oil pack is placed. Castor oil packs improve liver detoxification naturally, support uterine and ovarian health, improve lymphatic circulation, and reduce inflammation. At a high level (check the relevant blog post for more information here), castor oil packs stimulate three important parts of the body: the lymphatic and circulatory systems, as well as the liver. The stimulation of these body systems can help to optimize your reproductive system, reduce menstrual pain and irregularity, lessen the pain of fibroid and endometrial tissue, and overall increase fertility health. I love recommending the use of these two fertility-promoting therapies in combination with each other. It’s best to use castor oil as the oil when doing your self-care fertility massage, and then place the castor-oil soaked cloth over your lower abdomen, followed by the heat source to allow the castor oil to deeply penetrate the tissues below. Combining self-care fertility massage in conjunction with castor oil packs will allow the healing properties to work their magic quickly and efficiently. A full description of how to make a castor oil pack can be found here. What can this combination be used to heal? There are four main areas of the body where castor oil therapy and massage can be used to heal a number of conditions. These areas of the body include: liver & gallbladder, lower abdomen, breast, and the kidneys. **Please note: If you use castor oil on your breasts while breastfeeding, you must thoroughly clean the area with soap before nursing again. Ingestion of castor oil would otherwise be toxic to your baby. **Please note: I do not have direct experience with using castor oil in kidney-related situations and therefore suggest consulting someone with direct experience if you are interested in learning more about this use of castor oil. How often should you use castor oil + fertility massage? How often you use either of these mind/body therapy techniques individually or in combination varies depending on the reason behind your use. As a quick reference guide, find the related reason that is closest to your current situation below. And always remember that you can reach out to me for a consultation if you don’t see your related symptom listed below so that we can discuss your specific situation. Castor oil packs can be used every other day throughout your entire menstrual cycle EXCEPT while you are bleeding. Don’t use castor oil packs while menstruating. You will only want to use castor oil packs during the first half of your ovulation cycle. My recommended schedule is to do them after you’ve stopped bleeding and BEFORE ovulation. If you’re trying to conceive, you should be tracking your ovulation anyways and then stop the use of the castor oil packs once you’ve ovulated. If you don’t end up getting pregnant, you can start again after bleeding with your next cycle. Similar to the process I recommended if you are trying to conceive, I recommend not using castor oil packs during the second half of your ovulation cycle, and never while bleeding. As suggested above, use castor oil packs for several days in a row – after you’ve stopped bleeding and before ovulation – to get the biggest benefit. It’s best to use castor oil packs daily for these two conditions, but do not use during menstruation. Both of these treatments can produce a significant detoxification effect, so it is good to take breaks to allow your body to re-group between phases of detoxification. I recommend using castor oil packs throughout your ovulation cycle every other day, and then every day while you are bleeding. This will help your uterus contract and release more efficiently. Be aware that using castor oil packs while bleeding could increase the flow of your blood, and you may even experience more and/or bigger clots than usual. If this happens to you, do not be alarmed. This just means your body is releasing old blood and tissue that needed to come out and shows you that the packs are working! Of course, as always, pay attention to your body and use your judgement. If bleeding seems excessive (for example, needing to change pads every hour), stop using the packs altogether. It is unlikely, but some women could experience a stronger effect from using the packs during their periods. You can feel comfortable using castor oil packs every other day for general support, and general fertility massage as often as you’d like. But it’s not generally recommended to use the castor oil packs while menstruating. For acute situations, such as wanting to address constipation or a spastic gall bladder, you can use the packs for 3-4 days in a row, stop for a day to assess improvement, and repeat if necessary. Castor oil packs can be used several days in a row until breasts feel less tender. If the pain is cyclical, use as soon as the discomfort presents itself and combine castor oil pack treatments self-massage to reduce pain and swelling over time. It is very important to drink a lot of water for the next 24 hours following the application of a castor oil pack. Their use can release a lot of toxins that will need to be flushed out of your system. Castor oil packs should NOT be used by specific groups of women: Pregnant women, anyone with cancerous fibroids, ovarian tumors, or breast tumors (unless under the supervision of a physician), or for use over the abdomen for women who have an IUD (intra-uterine device). Are you interested in learning more about castor oil therapy and fertility massage? If so, was this post helpful for you? 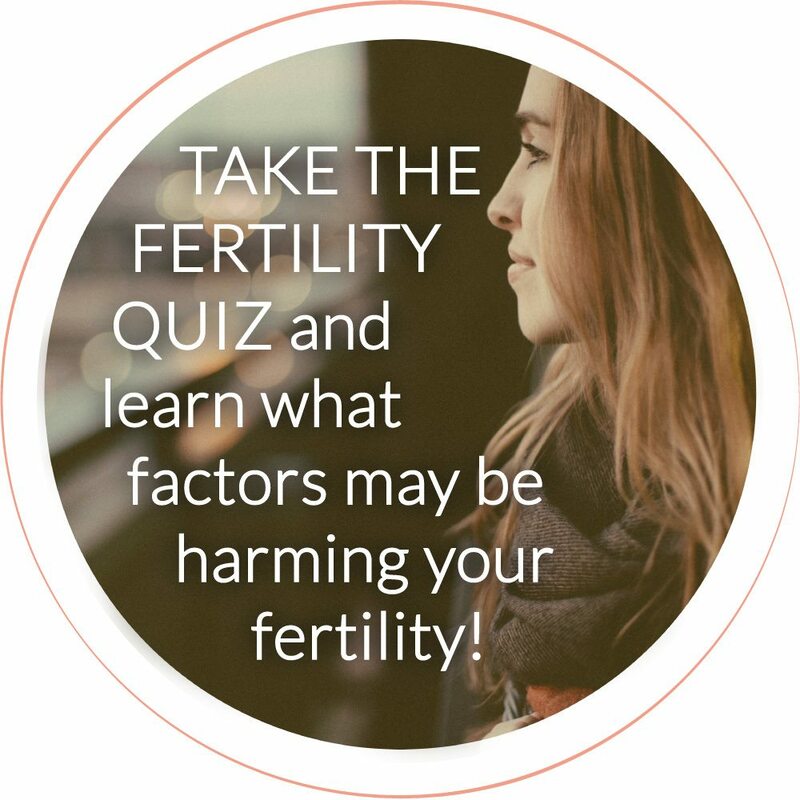 What other questions do you have about castor oil therapy or fertility massage and how they might impact your fertility? Do you have any advice for other women interested in trying these mind/body therapy techniques? Looking to have a more in-depth conversation about how to get started with castor oil packs and fertility massage? Schedule a consultation with me!